euphoria, evokes peals of laughter, boosts energy levels, and finally calms you down. How to Grow Ace of Spades Seeds Plant Pots? Growing the Ace of Spades does not require heavy effort and can be grown conveniently both by neophytes, not to mention those who are experienced. The plants grow to a medium height when harvested outdoors, but will grow much taller if nurtured hydroponically or in a greenhouse. 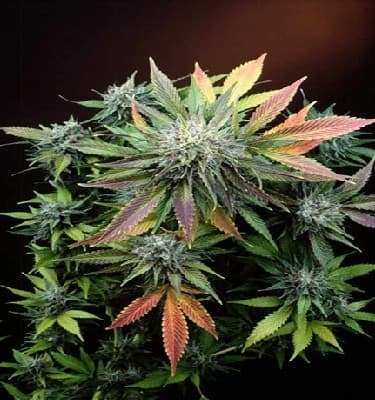 The buds appear striking as they take on an eclectic range of hues including pink, purple, and blue enmeshed with superfine orange hairs. 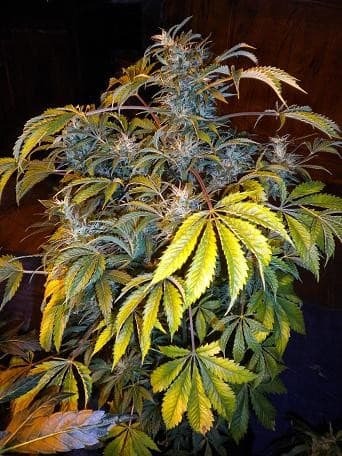 Yield varies from 19oz to 23oz depending upon whether you are cultivating indoors or outdoors. 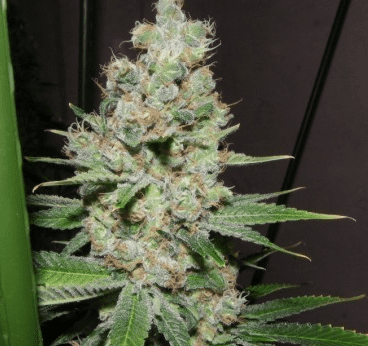 Ace of Spade's strain is suitable for producing in a range of indoor as well as outdoor settings. Outdoor growing flourishes in a Mediterranean zone where the weather stays sunny and warm. Buds crowd the plant by late September and they are ready to be harvested by the middle of October. The produce from each plant is about 19 ounces. The vegetative and the flowering stages are the two most important phases of the growth cycle of cannabis strains. The three must-have nutrients that the saplings and mature plants need are nitrogen, potassium, and phosphorus. However, take cognizance of the fact that the requirement for these nutrients varies from stage to stage. Therefore, consult a breeder for determining the right dosage of each nutrient to be applied at every stage of growth. 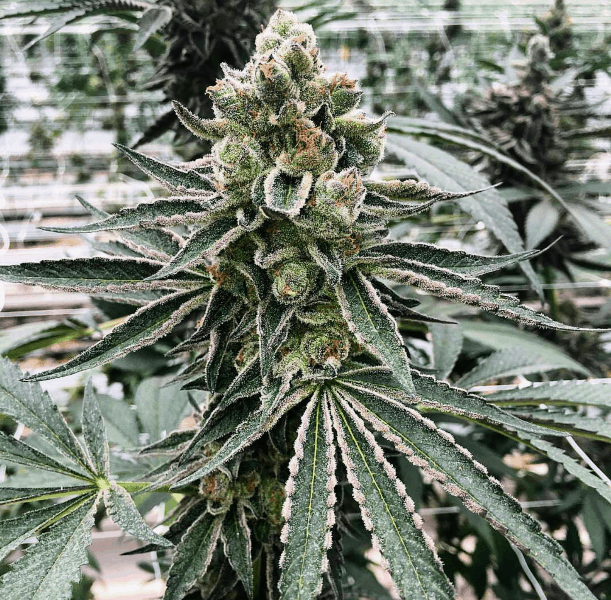 For promoting healthy growth, the plants should be kept in a controlled environment where temperature and humidity levels are monitored round the clock. Keeping the grow environment well-ventilated is also essential for the full-scale development of buds. Applications of SCROG and SOG methods in grow room and nurseries will guarantee very high yields of at least 23ounces/sq meter. 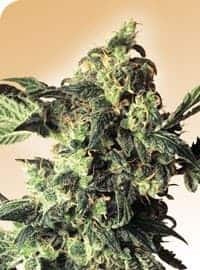 If you are nurturing the strain indoors, it is highly recommended that you should trim the aerial parts of the plants. Pruning the canopies will make the plants bushier and stouter ultimately resulting in optimum yields. 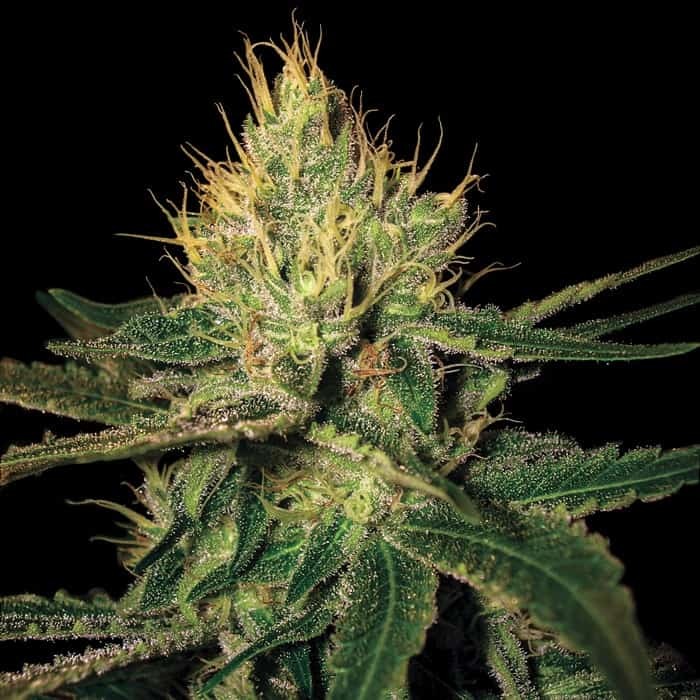 The strain exhibits more of the Sativa strain traits which imply that you’ll be satiated with upbeat and buoyant feelings. Tokes of this strain is recommended at the end of a long and tiresome day if you wish to have a surge of euphoria. 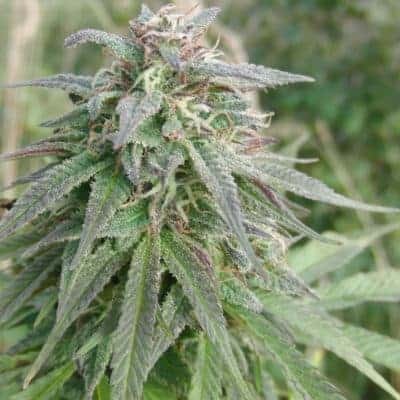 This strain has distinctive citrusy and berry aromas with subtle undertones of herbal, lemony, sweet and spicy flavors.